We are obsessed with delivering WORLD CLASS HOSPITALITY! Our passion for our team & our guests along with our uncompromising dedication to fresh New Mexican flavors, drive us to create memorable, authentic & craveable experiences. 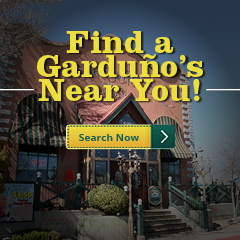 Garduño’s Restaurants was founded in 1981 in Albuquerque, New Mexico, by Dave Garduño and his family. In the summer of 2011, a group of local investors created Southwest Brands which stepped in and saved this well-known New Mexico Brand, immediately setting its goals to re-establishing and expanding the once proud Garduño’s brand of the past. 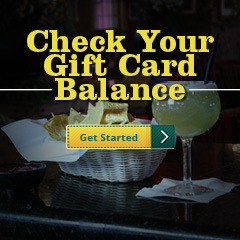 There are two corporately owned themed restaurants that exist today, the Garduño’s Chile Packing Company located at the Winrock shopping center in the Northeast part of Albuquerque, and the Garduño’s Margarita Factory and Blue Agave Bar located on the Westside of Albuquerque at the Cottonwood Shopping Center. 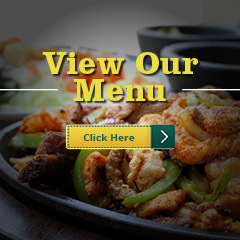 Each concept remains fresh and appealing through continual design, decor, and menu updates. At the same time, new concepts are evolving, and expansion is moving forward through a number of licensing agreements where the concept and great food can be shared with the rest of the country. The food service industry remains one of the fastest growing segments of the US economy; and Garduño’s Restaurants, with its solid history and multiple thriving concepts, provides a bright future for individuals searching for a rewarding restaurant career. We have established many award-winning recipes using a simple culinary philosophy – we share a great love for nature. Native ingredients are prepared fresh at all our locations. The natural flavors given to corn, chile, beans, rice, and vegetables by the sun and the earth are the cornerstone of our cuisine. We do little to alter these flavors in our cooking process, and take great pride in each of our culinary masterpieces. The legacy of tortillas, chile, and margaritas started 30 years ago and emphasizes fresh and unique Mexican cuisine warmed in the atmosphere of Mexico. The primary responsibility of our staff is the well-being of our guests. Our guests are the central focus of everything we do. Given the vast array of choices these days, we cherish our guests who choose the Garduño’s experience over all the rest. Creating a quality experience for our guests goes beyond our award-winning cuisine and margaritas, to include the culture, the environment, and the performance of our employees. We offer a high level of consistency in our concept and delivery, from both of our great locations. 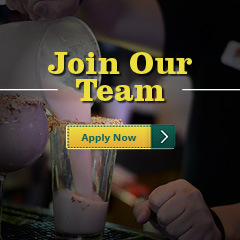 Join us at our lively Cottonwood location for a great time with the family or visit our expansive Winrock Chile Packing Company with its border-town long bar and mountain-view patios. Either way you’ll enjoy a great meal in a wonderful environment!